There was a time when watch snobs looked down at the Rolex name because they thought that Rolex watches were technically uninteresting. But today, these same watch snobs have come to the realization that if you want a watch with a really accurate movement, you can pretty much choose any number of manufacturers. 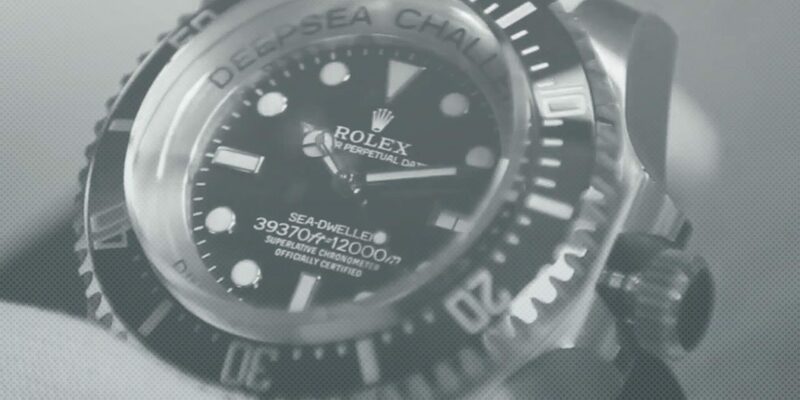 But if you want a watch that is very well made in every single aspect, then your search ends with any Rolex watch. But owning a used Rolex watch isn’t all about the quality, many Rolex watches have a fantastic history behind them as well. And of course, there is an insane number of celebrities and other noteworthy people who have been poster fodder for the Rolex brand. 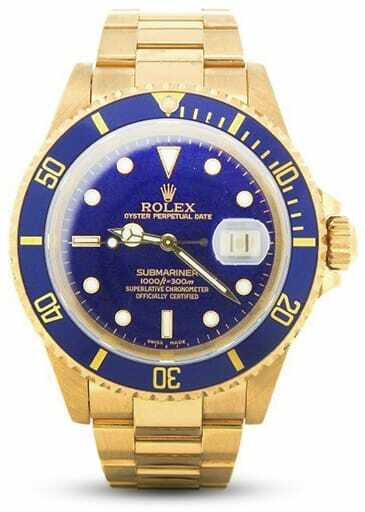 Watch collectors might obsess with things like the subtle differences between a Rolex Submariner that lists for $50,000 and one that lists for $5,000, but you are just proud to wear a pre-owned Rolex Oyster Perpetual, the same style Rolex watch worn by your favorite celebrity. Sure, you know whichever Rolex watch you choose will be high-quality, but you own a Rolex watch because of the rich history.